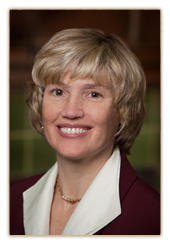 Jennifer Walther - Wisconsin Law Journal's 2013 Women of the Year |Mawicke & Goisman, S.C. This entry was posted in Event, News, Press Release by mgAdmin. Bookmark the permalink.